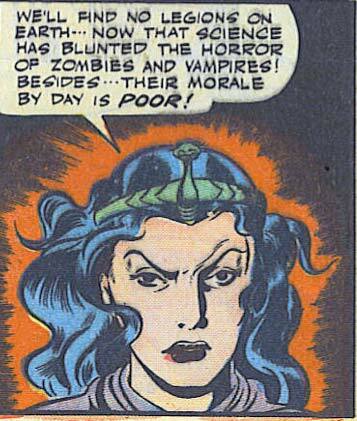 Maybe if they instituted “casual fridays” for the zombies it would boost their morale and they could recruit more. Or maybe a “bring your newly reanimated victim to work” day. Well they are cheaper than ninjas and for some reason your average gun toting thug can’t hit a man sized target covered in spandex ten feet away. Oh well, the biggest problem of being in the EVIL business is finding good minions.